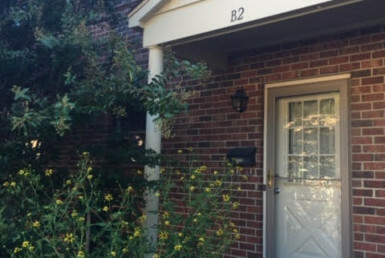 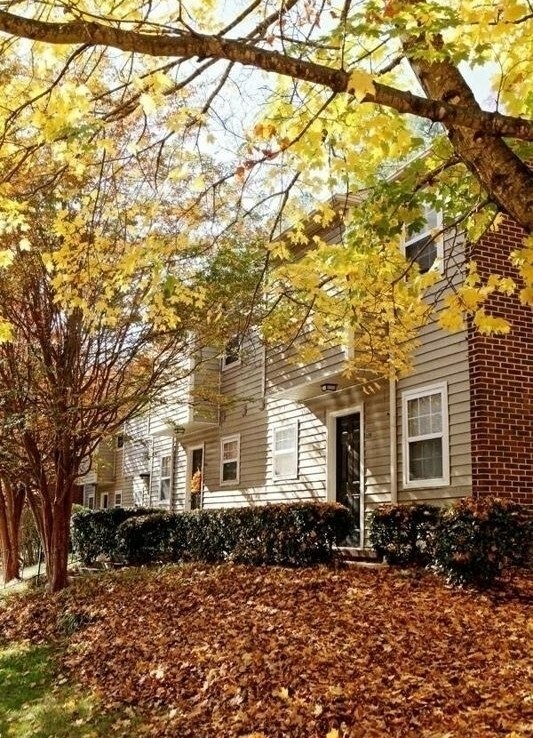 Laurel Ridge is conveniently located in Chapel Hill, walking or biking distance to Franklin Street and only a mile from the PIT of UNC! 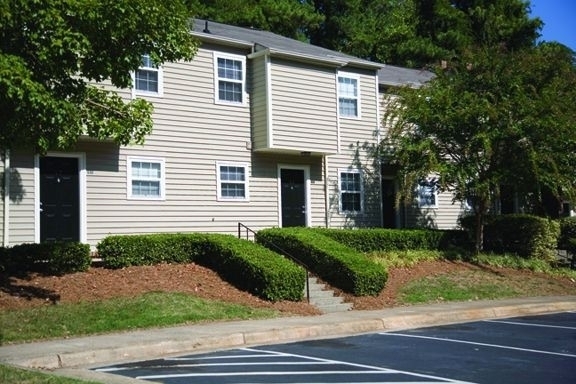 We are on the J & D Chapel Hill Transit lines, which provides easy access to nearly everywhere in town. 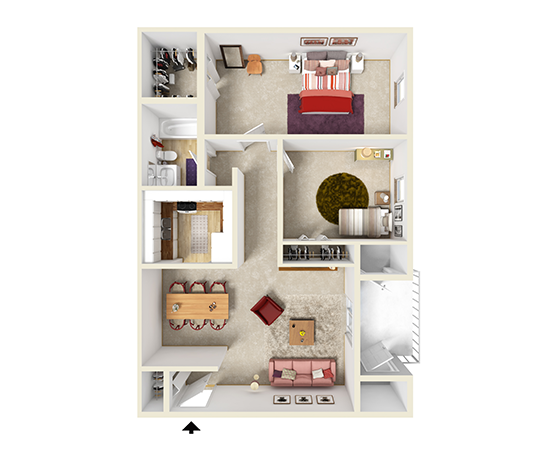 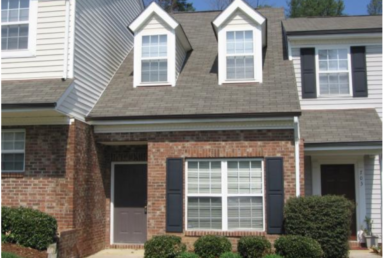 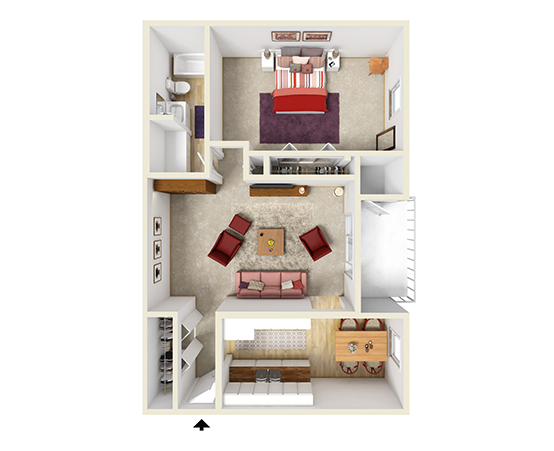 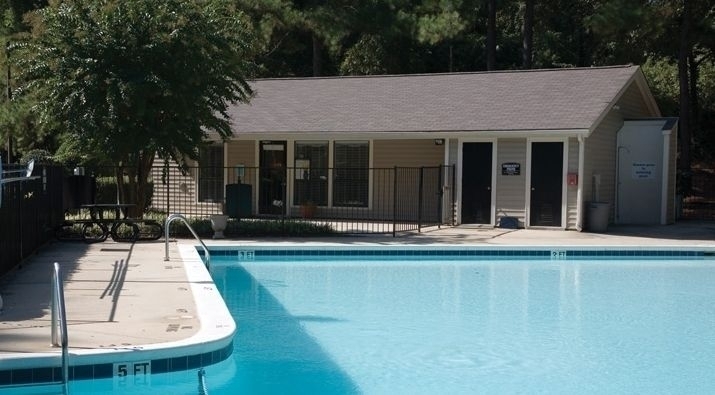 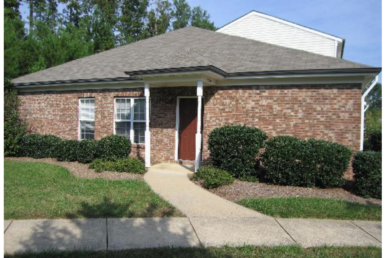 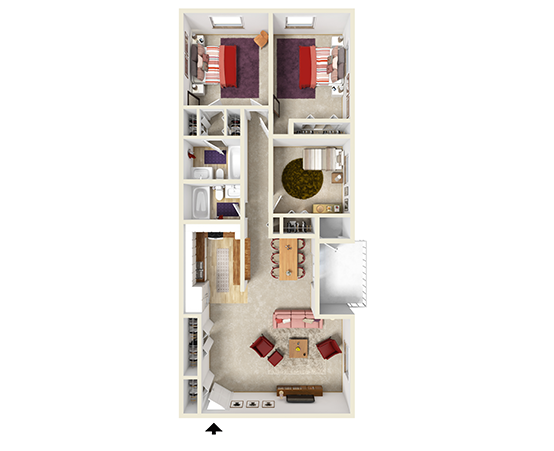 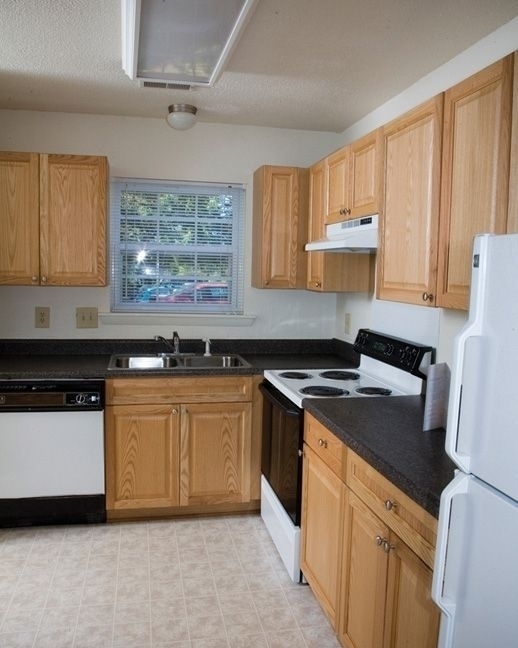 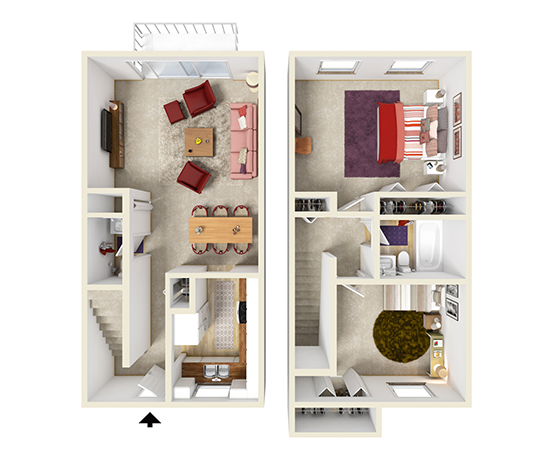 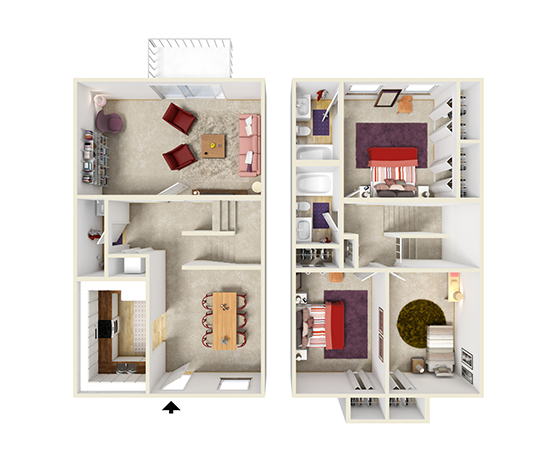 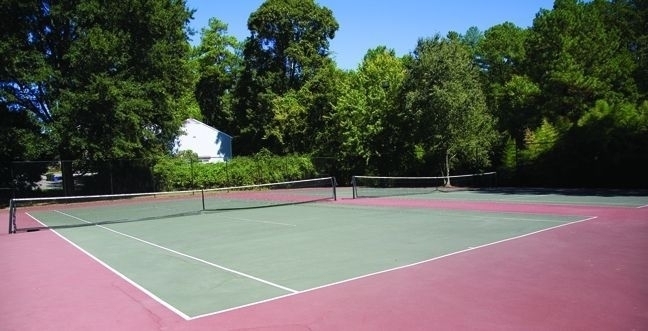 Laurel Ridge offers a choice of Garden-Style Apartments OR Town Homes! 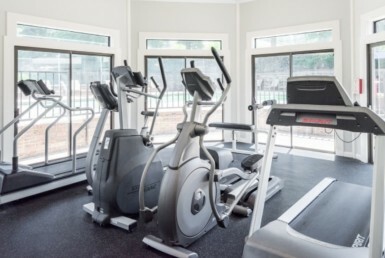 There are fantastic amenities including a Sparkling Swimming Pool with Free Wi-Fi, Tennis Courts, Sand Volley Ball, Playground, Fenced Dog Park, DVD Library, 24 Hour Smart Card Laundry Facility & free access to our off-site Fitness Center!